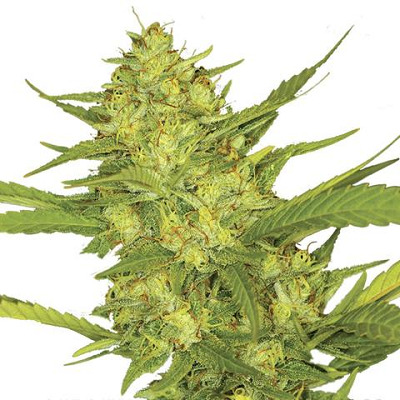 Sour Diesel seeds produce one of the most famous strains of American marijuana. With it’s unique sour lemon and diesel fuel taste its become well-known the world over. Take a few puffs of this beauty and feel those taste-buds tingle, and that’s how it starts. 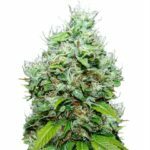 Sour Diesel seeds were created using a combination of 60% Sativa and 40% Indica genetics, the dominant Sativa heritage can make the plants grow as tall as 250 cm, given optimum conditions. 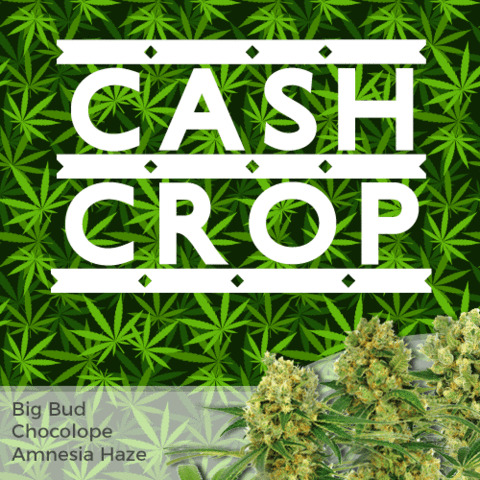 This may be fantastic outdoors, but indoor marijuana growers are advised to use super-cropping techniques to reduce the height, while maximizing overall yield. Flowering times are good for a Sativa marijuana strain, requiring an average of 68 days to fully flower and mature. Patience is rewarded though with impressive indoor yields of between 450-650 grams of the highest quality marijuana buds per square meter. 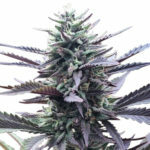 Outdoors, Sour Diesel seeds are capable of huge harvests, especially if the plants have been allowed to grow tall and have been well looked after. Sour Diesel can be found in all the best Amsterdam Coffee-shops, as well as the American Marijuana Dispensaries where it can often be some of the most expensive marijuana available. It’s aromatic and flavorsome buds produce high THC levels of approximately 18% producing a high that’s sociable and energizing. 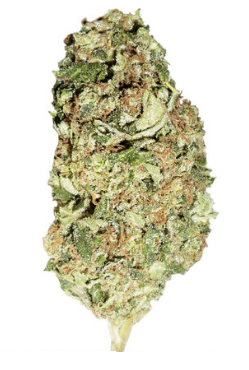 As well as the recreational attributes of Sour Diesel seeds, the buds also have medical applications, and can be used to relieve stress, tension and anxiety, as well as being a natural pain killer, and unlike many high THC strains, doesn’t induce paranoia. Only female marijuana plants produce buds, male plants produce pollen. 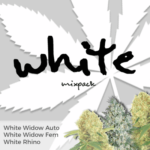 Make sure you buy feminized Sour Diesel seeds and grow female-only plants…guaranteed. 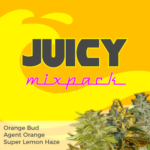 All our Sour Diesel seeds for sale are sold in complete packs of 3, 5 and 10 feminized seeds. 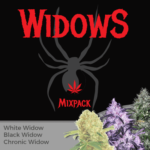 Stealth packaging and postage is free and guaranteed by the I Love Growing Marijuana delivery and germination guarantee. Find Out How To Buy Sour Sour Diesel Seeds.